rays are in mathematical harmony with his individual karma. Do you long for a more peaceful life? Do you desire love and success? you back from achieving whatever your heart desires. 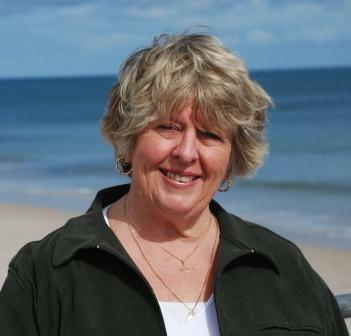 I provide online readings throughout the world. I do not predict a definitive outcome, but rather the potential that lies ahead of you. The future is not set in stone. You have free will to change your future in an instant. A consultation with the cards reveals energies around you which are influencing your thoughts and behaviour and preventing you from achieving your dreams. It is only through acceptance and understanding of these blockages that the path ahead of you will become clearer. The power to change your life is in your own hands. depths of our soul those things that we need to know. 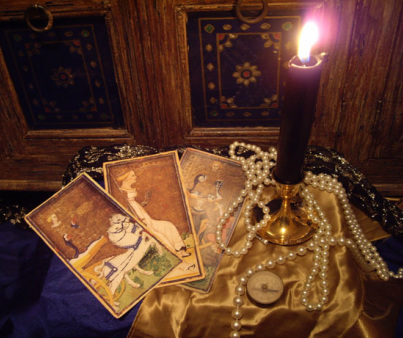 Tarot has long been used as a tool for divination. With links to Astrology, Numerology, the Kabbalah and other esoteric traditions, it has evolved from basic fortune-telling into a major tool for self-awareness, personal growth and empowerment. Whatever we project onto the cards is exactly who we are at a given moment in time. By confronting the archetypal energies of the cards and freeing ourselves from their compulsive element, we can begin to take responsibility for individual choice in our lives and become who we truly are. 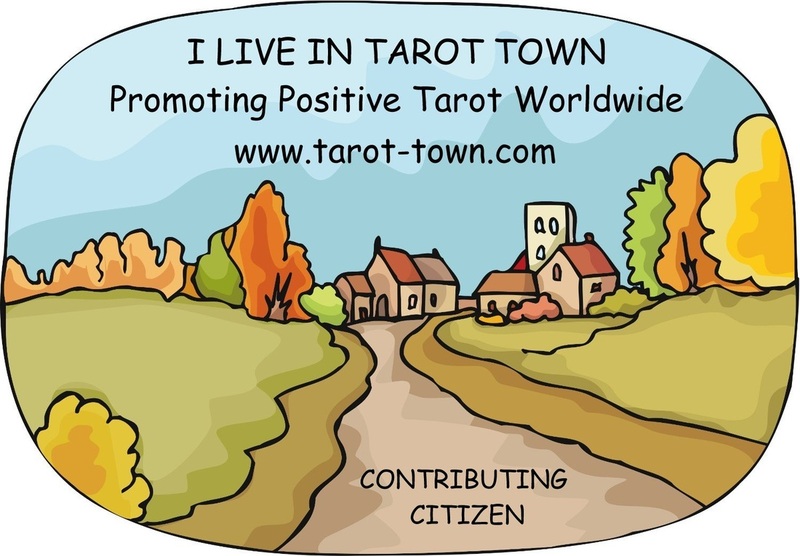 I love teaching others how they can enrich their lives through an understanding of Tarot. said, are the meaning of all process and the measure of the everlasting dance.